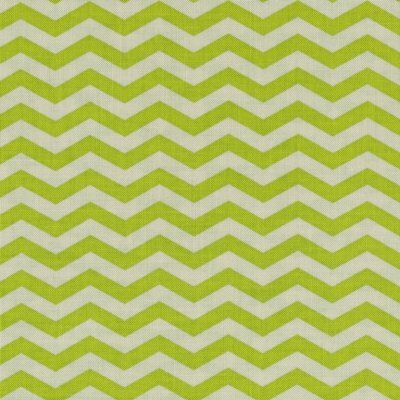 Chevron is designed by Heather Bailey for the True Colours designer fabric collection. 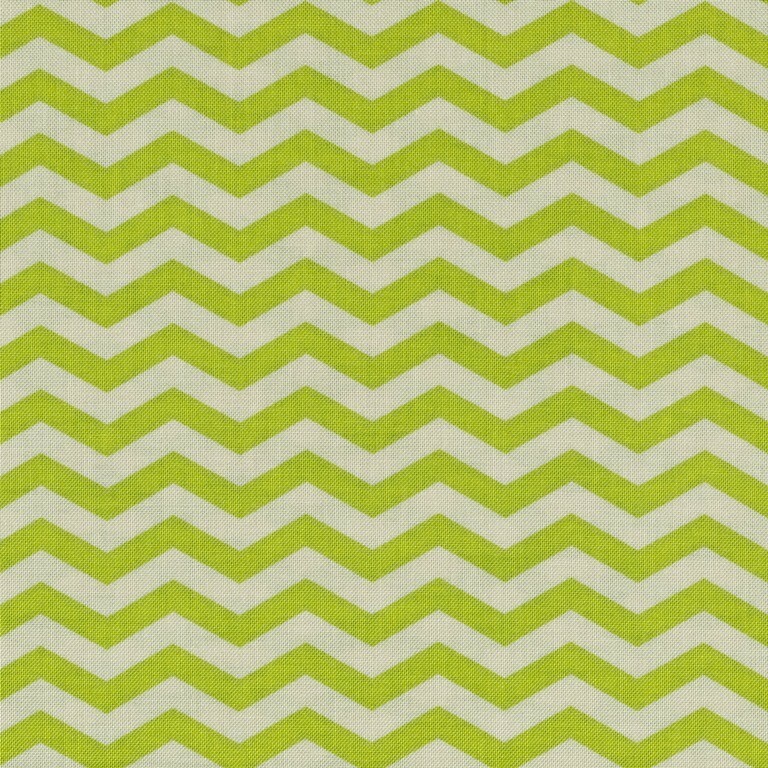 Motif Size Chevrons approx 0.5cm thick. 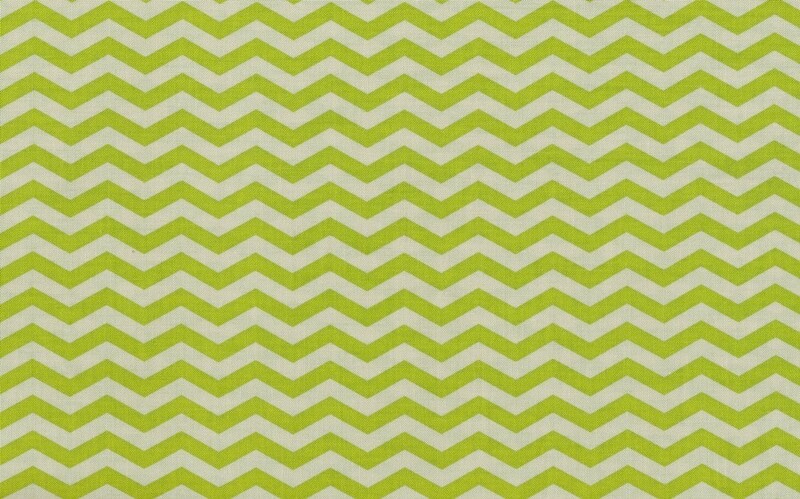 Chevron stripe run horizontally down fabric length. • FABRIC PRICES ARE PER METRE. • You can order in 0.25 increments, ie. 0.25, 0.5, 0.75, 1, 1.25, 1.5 etc. • Orders of 0.5 and over are cut as one continuous piece x full fabric width. • 0.25 will be cut as a fat quarter (50cm x half the fabric width) unless you say 'full width not fat quarter' in the special instruction field when checking out. © Kelani Fabric Obsession 2008 - 2014 | contemporary modern fabric, home decorating fabric, children's fabric, japanese fabric, designer fabric.